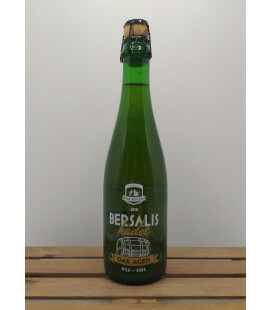 Brouwerij Oud Beersel Bersalis Kadet is a light and refreshing top fermented beer full of flavour. 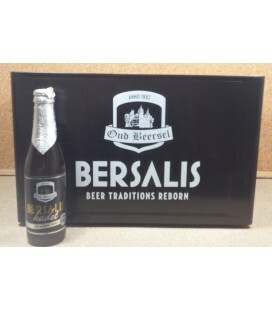 The noble taste of barley malt is crowned with fruity touches and a hoppy character. 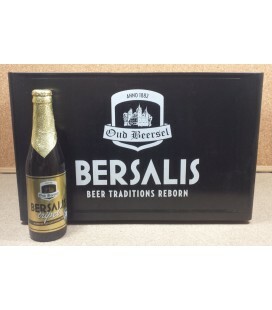 24 bottles incl the crate Flavour of a triple, drinkable like a lager ! 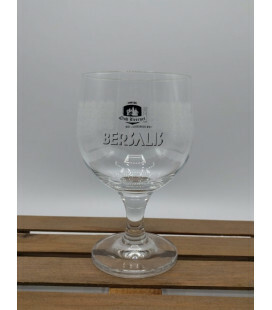 Bersalis Kadet is a light and refreshing top fermented beer full of flavour. 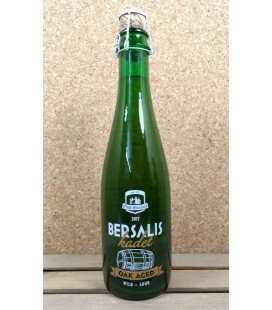 The noble taste of barley malt is crowned with fruity touches and a hoppy character. 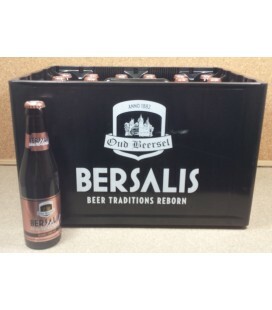 Bersalis, bringing life to the brew ! 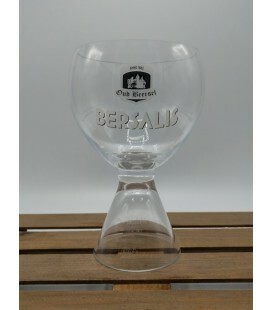 Part of Bersalis Tripel’s production matures at Oud Beersel brewery on wooden barrels alongside the lambic barrels. 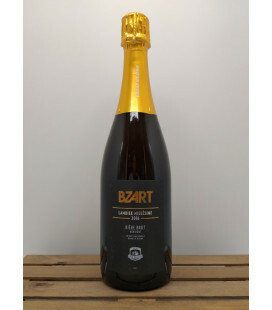 Micro-organisms present in the brewery, the beer undergoes a second fermentation, this time a spontaneous fermentation on wooden barrels by Lactobacillus and Brettanomyces. 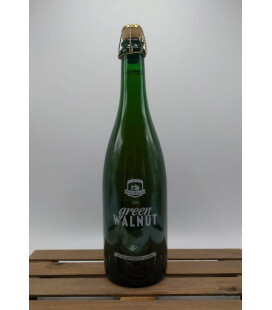 Brouwerij Oud Beersel Bersalis Kadet Oak Aged 2018 Part of Bersalis Tripel’s production matures at Oud Beersel brewery on wooden barrels alongside the lambic barrels. 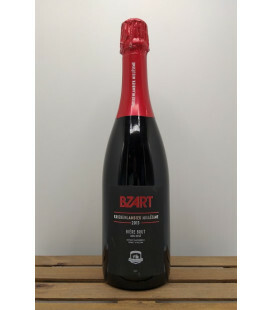 Micro-organisms present in the brewery, the beer undergoes a second fermentation, this time a spontaneous fermentation on wooden barrels by Lactobacillus and Brettanomyces. 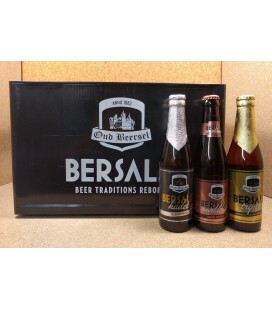 Brouwerij Oud Beersel Bersalis Tripel is a blond triple with firm character. 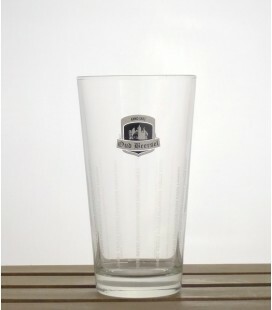 The full body taste of wheat malt evolves during drinking from a fruity-bitter flavour to a round sweet taste. 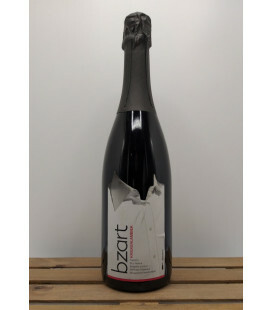 Its spices leave a nice feeling in the mouth. 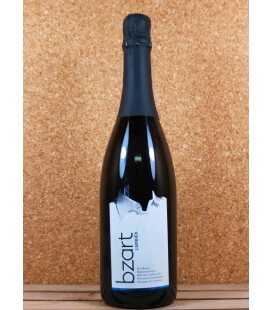 Blond triple with spicy character ! 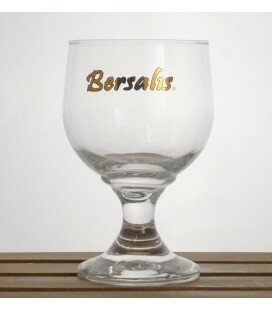 Bersalis, bringing life to the brew ! 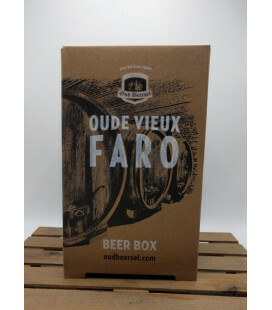 24 bottles incl the crate Blond triple with spicy character ! 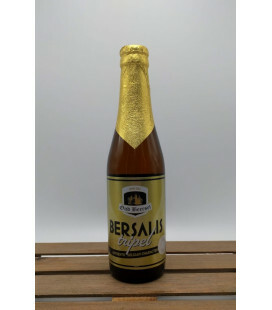 Bersalis Tripel is a blond triple with firm character. 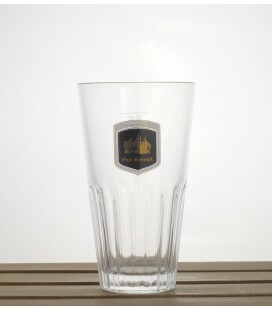 The full body taste of wheat malt evolves during drinking from a fruity-bitter flavour to a round sweet taste. 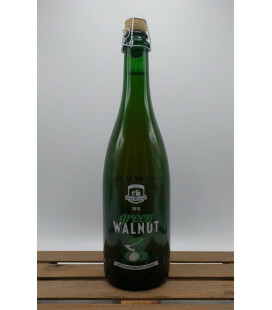 Its spices leave a nice feeling in the mouth. 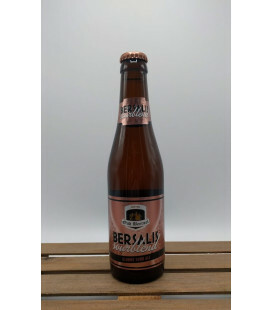 Bersalis, bringing life to the brew ! 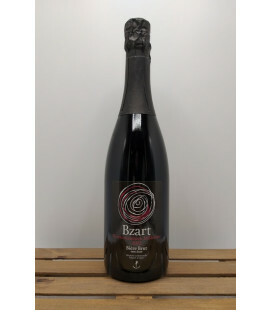 Brouwerij Oud Beersel - Bzart Kriek Cuvée 2011 Bière Brut Strictly speaking not an Oude Kriek, seen the addition of an extra yeast. 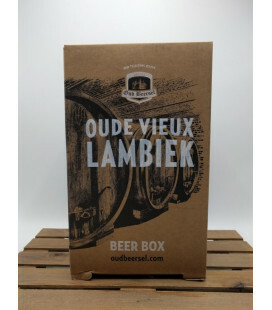 Brouwerij Oud Beersel Framboise harmonizes the authentic taste of Oude Lambiek and the fruity flavour of ripe raspberries.A delicate balance of soft lambic and real raspberries provides a smooth natural beer. 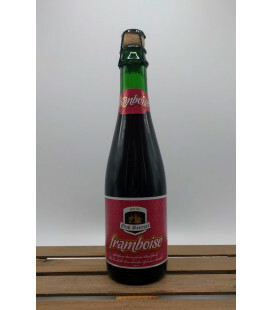 Mild raspberry beer on the basis of real fruit and real lambic! 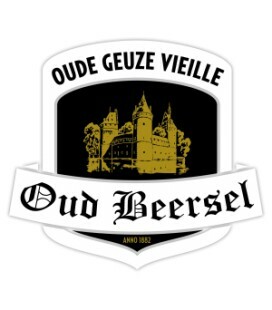 Oud Beersel Oude Geuze is one of nature's miracles. 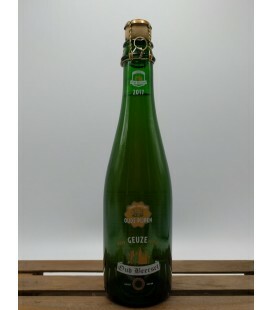 Oude Geuze is a blend of Lambics from different years. 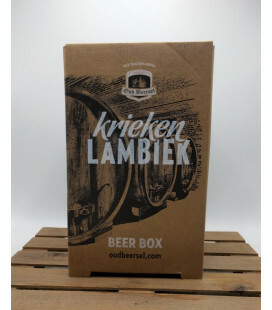 One year old Lambic is still readily fermentable. 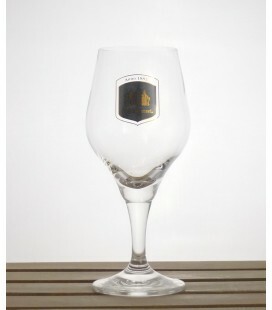 Two year old and three year old Lambic main contribution is to the taste. 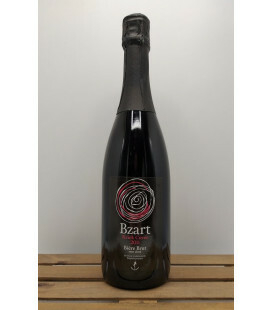 Blending the Lambic produces a sparkling beer that is made in accordance with time-honored traditions. 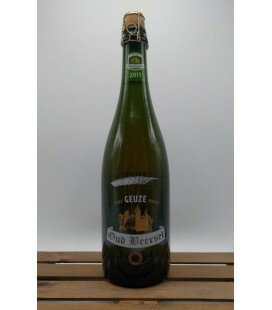 Brouwerij Oud Beersel Oude Geuze Geuze is a classic among the Belgian Ales, following spontaneous fermentation in wooden barrels (no yeast or sugar added), young and old Lambic are blended; which results in a dry, tart and fruity wine like taste. 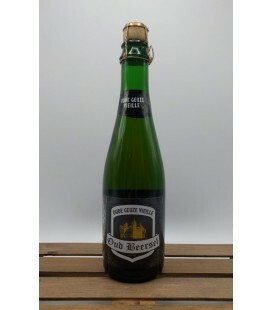 Oud Beersel Geuze Ale is the white sparkling wine of the ale world. 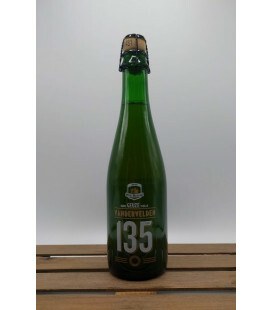 Brouwerij Oud Beersel Vandervelden 135 Oude Geuze is a blend of 1-year-old lambic aged on foeders that were previously used for mainly red Brunello di Montalchino Tuscany wine and of 3-year-old lambic on an old Oud Beersel foeder. 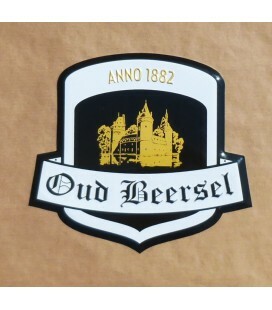 A tribute - hommage - to the founder of Brewery Oud Beersel; Henri Vandervelden ! 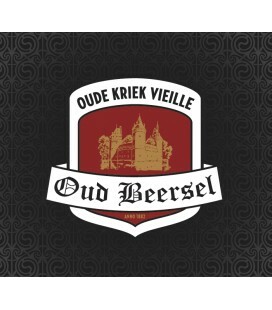 Oud Beersel Oude Kriek has a pleasant sourness of Champagne. 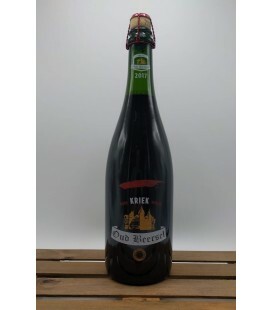 Oud Beersel Oude Kriek is an artisanal product made from real cherries and Oud Beersel Lambic from old barrels.The real cherries unveil an overwhelming fruitiness and the touch of almonds of the pip completes the joy. 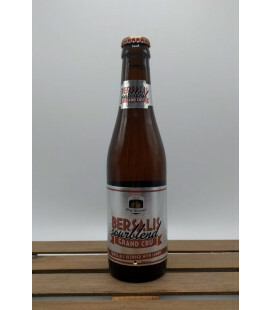 Traditional Oude Kriek with an immense flavour of fresh cherries. 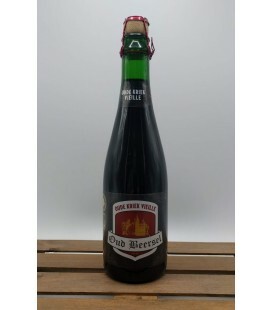 Brouwerij Oud Beersel Oude Kriek Oud Beersel Oude Kriek is unique of its type in that it contains around 400 grams of cherries per liter of Oude Kriek.